Glitter rainbows! If that doesn’t say childhood, I don’t know what does. Even as an adult, I still go a bit gaga over glitter art. So, any chance I get to throw some sparkles in – I do. One of my favorite ways to introduce a splash of sparkle to kids’ art is by combining the shiny stuff with clay. Clay? Isn’t that for making pinch pots and teeny tiny sculptures of farm animals? Well, yes it is! But, it is also a super-easy (and less mess) way to “finger paint”. Although there’s technically no paint involved (hence, the less mess ides), your child will make a similar motion and get a very paint-like result. Back to the art activity at hand: Super sparkly glittering rainbows. Whether your little artist is learning about the spring season, the weather or she just happened to look outside and exclaim, “Mommy, look at the colors in the sky!” this art project combines clay play and a color lesson into one rainbow-hued artsy adventure. 1. Pick at least four colors for the rainbow. Set out clay and glitter in each color. Ask your child to match them up. For example, green glitter goes with the green clay. 2. Roll the first piece of clay into a snake shape. 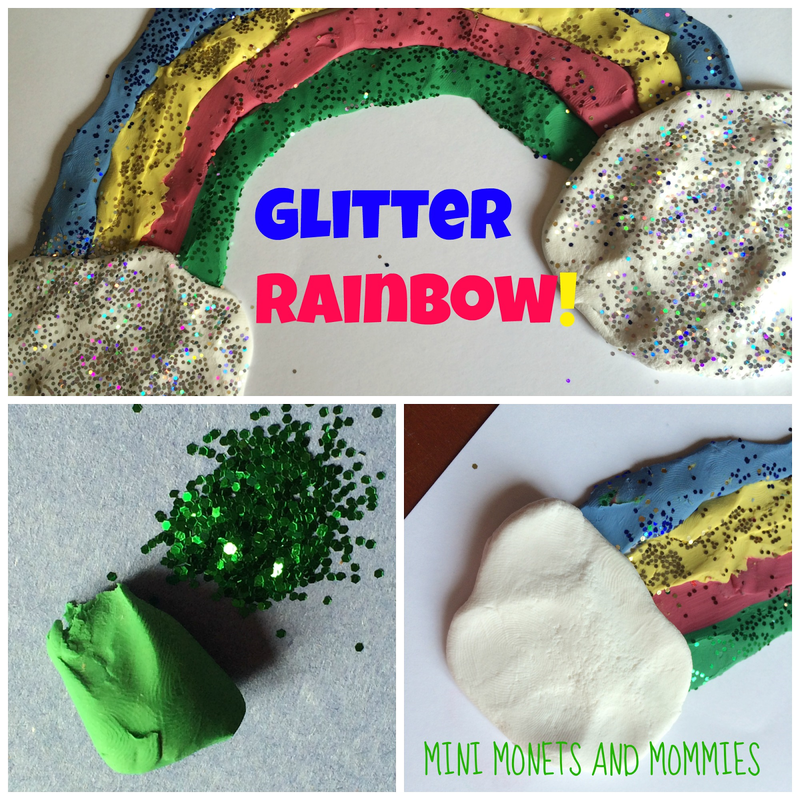 As your child rolls the clay, have her begin to move it into the coordinating glitter color. 3. 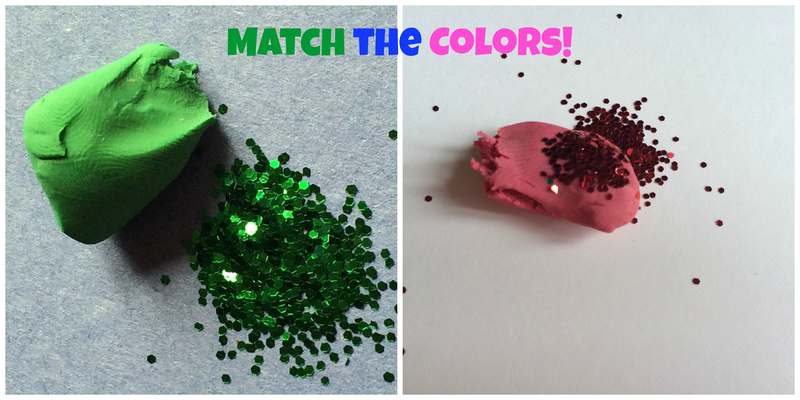 Press the glitter-covered clay onto the paper in an upside down U shape. 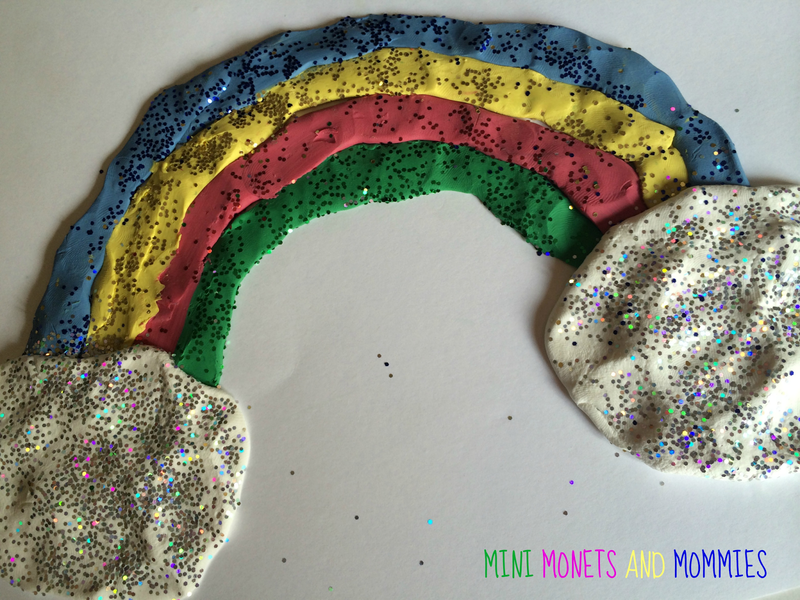 Have your child make a finger painting motion, pushing the clay into the paper and spreading it out into a rainbow form. 4. Repeat the steps to make more rainbow bands. 5. Mold two pieces of white Model Magic into balls. Turn the balls into clouds by having your child squish them down onto the paper at the ends of the rainbows. 6. Sprinkle opal or silver glitter onto the clouds. Your child can press the glitter into the Model magic, making it stick. 7. Seal the glitter in. have your child brush a layer of clear drying school glue over the entire clay project. Are you looking for more kids' art ideas? Check out and follow my Pinterest board! PWInstitute - a welknown piping design classes. We are offering piping engineering course in India at affordable rates. 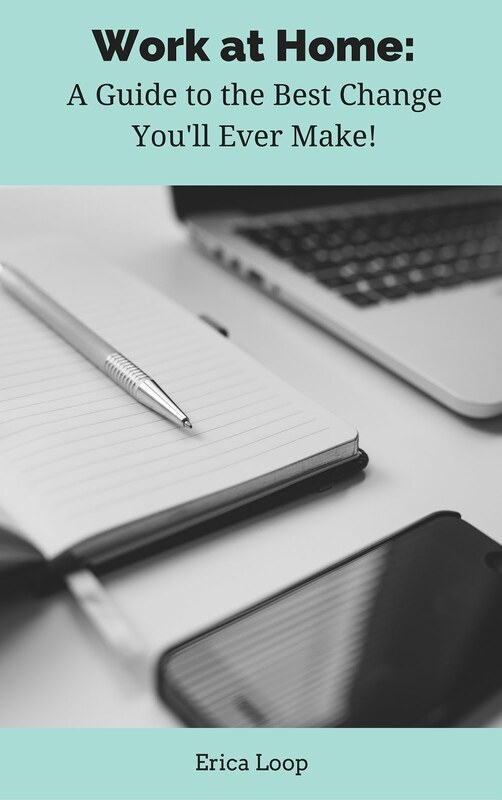 Reach out us today!